Allen College has the following institutional approvals or accreditations. Regional Accreditation is identified as institutional which signifies that all of Allen College's programs are accredited by the Higher Learning Commission, located at 230 South LaSalle Street, Suite 7-500 • Chicago, IL 60604--Phone: 800-621-7440 or 312-263-0456 | Fax: 312-263-7462 | info@hlcommission.org. The Higher Learning Commission (HLC) in an example of regional or institutional accreditation agency, which evaluates an entire educational institution and accredits it as a whole. Specialty, specialized or program accreditation agencies accredit units, schools or programs with a focused area of concentrated study. Specialty programs function within a larger educational institution, i.e., college or university. Specialty accreditation agencies serve the public interest by assessing and identifying programs that engage in effective educational practices in a specialty area, e.g.., nursing, occupational therapy, imaging, and laboratory sciences. 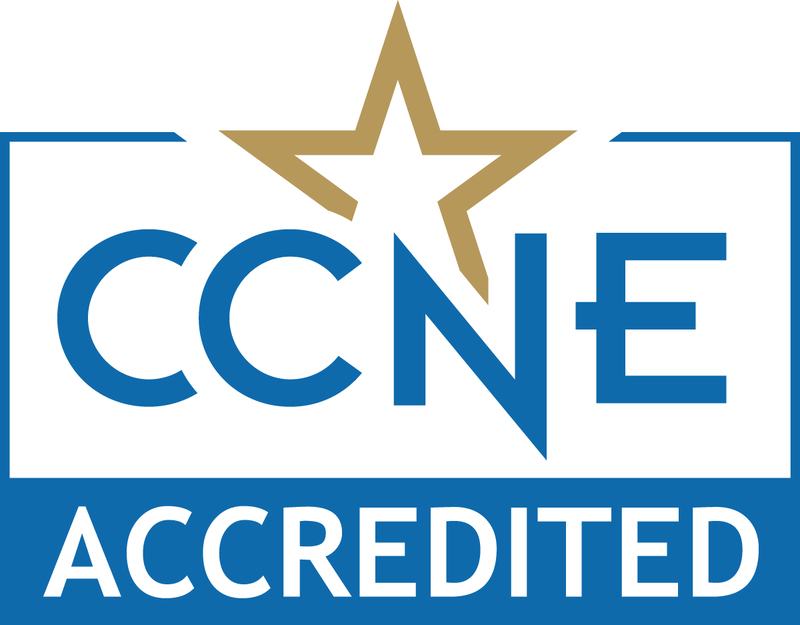 The baccalaureate degree in nursing, the master's degree in nursing, and the doctor of nursing practice degree programs at Allen College are accredited by the Commission on Collegiate Nursing Education, 655 K Street NW, Suite 750, Washington DC 20001, 202-887-6791. In addition, most states require licensure in order to practice; however, state licenses are usually based on the results of the NBCOT Certification Examination. Note that a felony conviction may affect a graduate's ability to sit for the NBCOT certification examination or attain state licensure.